Keeps water hot throughout the day so you don t have to wait for the kettle to boil. With a large 5.3 Liter capacity and water level gauge for easy viewing, this hot pot provides maximum efficiency for your hot water needs. Perfect for anything from tea, instant or pour over coffee, hot cocoa, instant soup, noodles, baby food, oatmeal, and more. 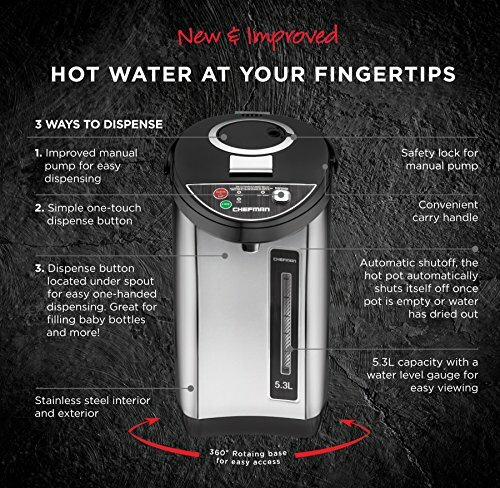 The exceptionally versatile water boiler can be used throughout the day for various applications. The pot's fold-down carrying handle makes it effortless to transport from the sink for filling to the buffet table or counter when entertaining guests or working in the kitchen. Convenient carry handle and rotating base makes it perfect for parties and more one less detail to worry about. Topwit is a brand continuously focus on delivering high-end and most valuable household appliances and supplies products in the market. We committed to being your wise choice when you are going to selecting your household appliances and supplies products. 1. Not recommended for cooking rice and pay attention to mixing when cooking porridge. 2. If power off because of over-heating, please wait 1-3 minutes before restart it. 3. Do not immerse in water. and then rinse the pot several times to remove any of the vinegar from the pot. 5. The cover is made of glass, because of the thermal expansion and contraction that must wait for cooling before cleaning. [Multi-Occasions & Convenient] - The mini electric hot pot is a convenient kitchen appliance on daily life. Suitable for all occasions, good for the dorm room, home, camping, traveling, rented house without kitchen, office or the business trip. [Stainless Steel Interior & Cool Touch Exterior] - The interior of this electric hot pot has made of food grade stainless steel and the cover is made of glass. The double wall design and comfortable stay-cool handle that you can hold it by your hand without the burn hazard. [Detachable design & Higher Safety] - The detachable structure design means that you can place the pot in any direction and it's easy for cleaning. Equipped with 360 rotating base and can wrap the power cord around in that. Also it has over-heating protection and boil dry protection technology, ensure safety and durability. [Sincerely Customer Service] - We sincerely provided with product warranty and genuine customer service. If you have any needs or questions, we will be more than happy to assist you! 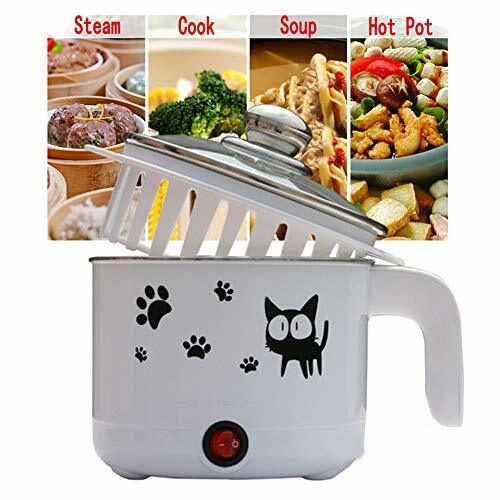 Cook & Saut without stove anytime - In addition to the cooking function of the traditional electric hot pot, this hot pot can be also used to saut food because it contains food grade non-stick coating. You can use it to saut steak, chicken, fried rice, cook noodles, eggs, enjoy a hot pot, etc. This must have item in your house will meet all your expectations for deliciousness! 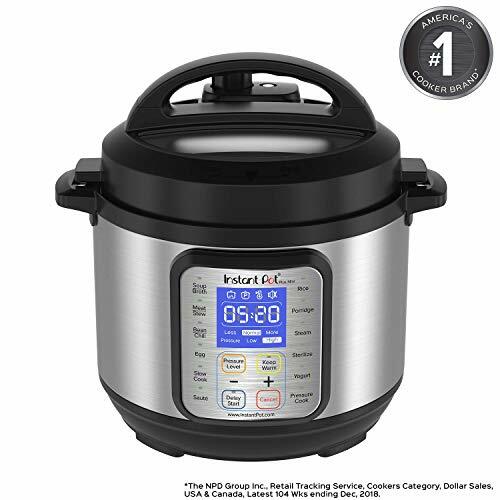 Easy cleaning & Health cooking - This electric cooker uses a non-stick pot liner, the slick coating helps to keep food from sticking, make it easy to clean afterward. Health-conscious cooks prefer this material that they can use a lot less oil than they would with uncoated cookware, since it is safer and toxin-free (even at high temperatures), and environmentally friendly. Big in cooking - Equipped with an over-heating protection and boil dry protection. The electric hot pot also has a temperature control function (150W & 600W) to help you to adjust for the perfect cooking power as you want. And the maximum power can be adjusted to 600W, heating the food faster and cooking the food more delicious. Energizing you every day! 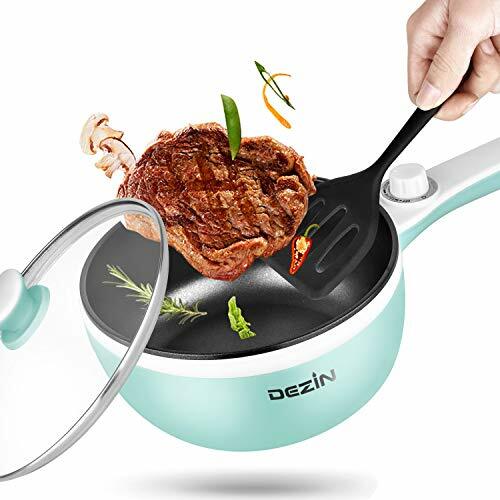 Small in storage - Dezin 1.5L (1.5L is the full load capacity, which means the highest volume when you cover the pot with the lid) electric hot pot is small in size and easy to store, very suitable for one person who lives in a dorm without a stove or does not like takeout. If you want to take a trip or have a picnic, this little portable electric hot pot is also your best friend on the way! 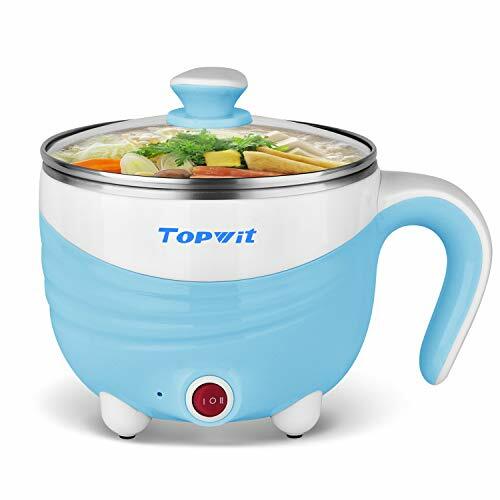 A remarkable gift for your friends - Our electric hot pot is a perfect choice as a gift - the wide range of cooking usage, exquisite and lovely design, matched with a seafoam green color, makes it more popular among teenagers. Taking just a few minutes to have something to eat can really make a difference to your day. 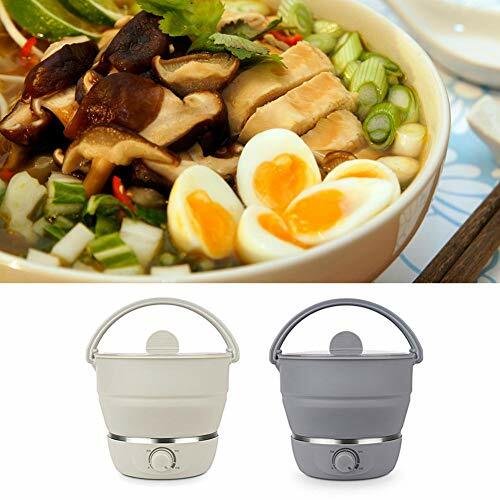 It's very easy to use our mini cooker making eggs, noodles or oatmeal in the morning. weekends of communal cooking, conversation, and so much good eating. a wide range of hot food, such as ramen, dumplings, soups, stew and much more. Our electric hot pot is a great gift that's unique, practical and healthy. 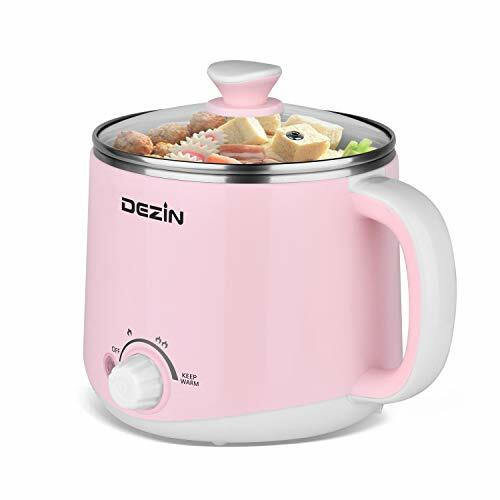 1.6L capacity with a lovely pink looking, perfect for the girls who enjoy cooking. Good day from morning - Taking just a few minutes to have something to eat can really make a difference to your day. 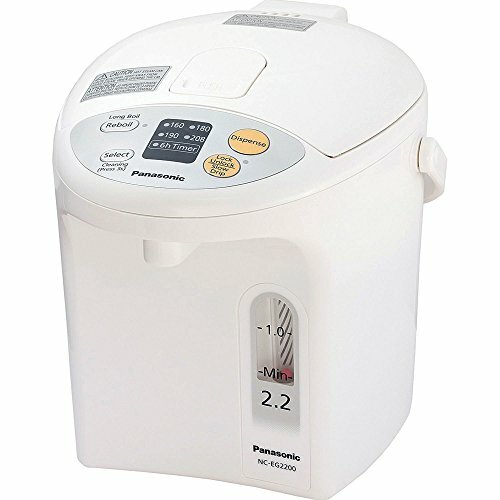 This hot pot has dual power options (200W and 600W), it's very easy to make eggs, noodles or oatmeal in the morning. Eat your way to a high-energy workday - Eat healthy no matter how busy you are. Our hot pot is for easy cooking and eating in the office. 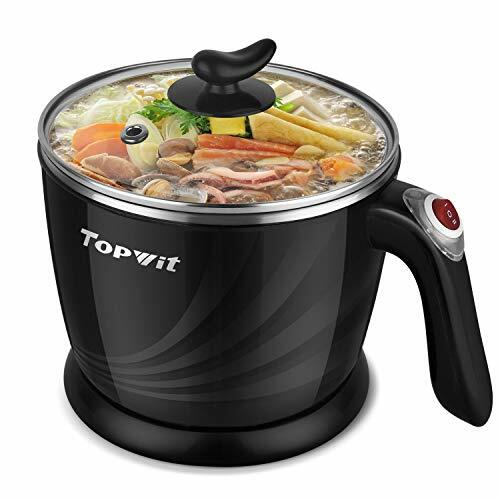 You can use it for a wide range of hot food, such as ramen, dumplings, soups and much more. Throw a hot pot dinner with friends - Schedule regular get-togethers with friends where you enjoy a hot pot dinner. It's perfect that gather around the table for the weekends of communal cooking, conversation, and so much good eating. A great gift for the girls - Our electric hot pot is a great gift that's unique, practical and healthy. 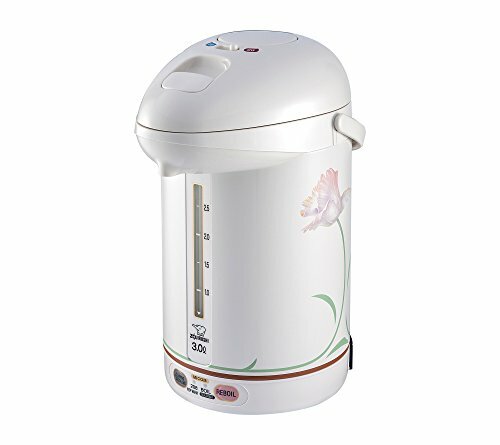 1.6L capacity with a lovely pink looking, ideal size and space saving, convenient and easy to clean. Perfect for the girls who enjoy cooking. We take care of your safety - Equipped with keep warm function (this function will work repeatedly to stabilize the temperature between 75 C to 80 C, which means only if the temperature is lower than 75 C, it will operate, and when the temperature is higher than 80 C again, the function will turn off itself), over-heating protection and boil dry protection. Including 100% stainless steel interior and stain-resistant glass cover, with double wall construction, more convenient and safer. For a long-term investigation and research, we found that students do not have a specific cooker perfectly suits for their needs. Most students live in the dorm with no stove, they can't really cook for themselves easily. And there's not a lot of space for an electric pressure cooker, rice cooker, etc. Also, they are tired of eating outside for every meal. The healthy lifestyle is getting further away from them. Therefore, here we are, our electric hot pot is specially designed for all students. We take care of this kind of people, we strive for creating a young and healthy lifestyle. Noodles, pasta, dumplings, steam, boil water, hot pot, egg, boil soup, porridge, oatmeal or other favorite foods. small apartments, dorms, small kitchen, office, camping, traveling. etc. We sincerely provided with product warranty and genuine customer service. If you have any needs or questions, we will be more than happy to assist you! A Must Have Cooker For Student: Most students live in the dorm with no stove, they can't really cook for themselves easily and tired of eating outside for every meal. Therefore, we create this electric hot pot specially for all students. Perfect For Dorm: The rapid noodles cooker is taking meal prep to new heights. 1.5L capacity great to be used at the student dorm with no stove. It's perfect while studying in the evenings or on weekends with a bowl of noodles. Not Only For Noodles: Equipped with two temperature control (200W & 600W) which can be free to adjust. You can cook a variety of foods, like the egg, pasta, dumplings, soup, porridge, oatmeal, and other yummy foods. Throw A Hot Pot Dinner Party: A hot pot is the ultimate communal dining experience. If you like to dine with friends, this is the perfect pot for you. Invite your friends or schoolmates with a little hotpot dinner, funnier and more convenient. Considerate Design & Higher Safety: The pot has over-heating protection and boil dry protection. Also includes 100% stainless steel interior and stain-resistant glass cover, with double wall design, ensure safety and health. 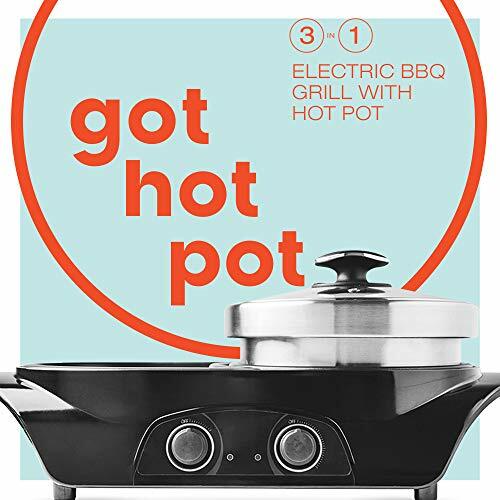 Got Hot Pot's combination hot pot, frying pan, and indoor barbecue grill all-in-one brings convenience, presentation, and kitchen multitasking capability to your culinary repertoire! Perfect for dinner parties, office lunches, picnics, and more, the combination hot pot can cook a full course dinner in one go. Enjoy the ever popular Korean style barbecue alongside Japanese style shabu shabu or Chinese or Mongolian spicy hotpot! Easy and convenient cooking - bring the restaurant experience home! Bring kbbq home and entertain at your next dinner party with a Korean, Chinese, Mongolian, or Japanese donabe/shabu shabu hot pot and electric grill experience. The integrated separate heating technology allows you to prepare soups/broths simultaneously with grilled meats, vegetables, and more! Or switch it up you can swap the hotpot with a frying pan instead, while the tempered glass lid lets you saut , simmer, pan fry, and more. Easy to use, easier to clean. Designed for painless clean up, the hot pot grill combo lets you easily remove each portion - lid, pan, pot, and grill - for ease of handwashing. Then simply dry and replace for hassle-free storage. The nonstick grill ensures you won't need to soak and scrub at the grill to clean it, plus the incorporated drainage channel prevents grease buildup. 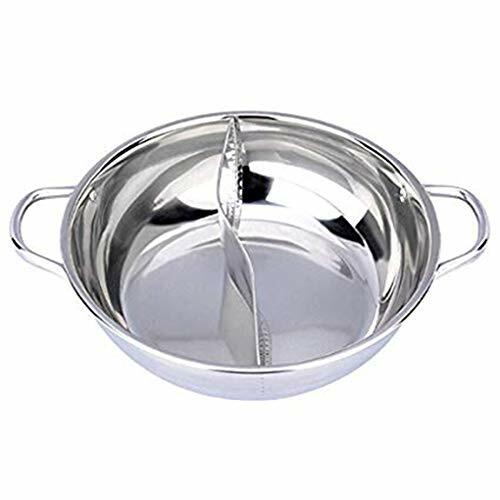 The pot and pan are made of durable stainless steel to resist wear, and will last for years with proper care. Let's go on a culinary adventure! Ready to impress your friends (and your stomach)? Click "Add to Cart" now and recreate your favorite Asian dishes right at home! HIGH QUALITY HOME USE SET. Impress and entertain our hot pot, instant pot, and Korean bbq indoor electric grill combination! Our instapot duo can prepare a diverse array of Asian hotpot and grill dishes, all in one convenient indoor bbq grill and electric hot pot contraption. It's just like going to a restaurant for donabe, kbbq or yakiniku grill, or shabushabu hotpot - only better! INDIVIDUALLY CONTROLLED HEATING. Our two side hotpot pot and grill combo has separately controlled heating. The grill side and the hotpot/frying pan side can be set at different temperatures, so you can cook different soups, broths, hot pots, Korean barbecue, and other grilled meats and veggies all simultaneously! INTERCHANGEABLE POT, PAN, AND GRILL. Our hotpot pot with grill set includes: electric base, hotpot, frying pan, tempered glass lid for the frying pan and pot, and a nonstick textured grill/skillet with oil drainage channel. The pot and pan can be swapped out and used with or without the glass lid. EASY-TO-CLEAN DESIGN. Our hotpot combo is designed to be easy to use and clean. The stainless steel, tempered glass, and nonstick grill make handwashing convenient. Simply remove each component from the base and wash individually, then replace and store when dry. COMPACT TABLETOP SIZE. The all-inclusive electric hot pot cooker boasts a compact size that makes it easy to store and display. Put it at the center of your tabletop during dinner for a teppanyaki grill and hot pot demonstration, or set a election of ingredients out for a shabu shabu hotpots presentation. The Zojirushi Micom 3L Super Boiler is a perfect solution for quickly and safely making anything from coffee to soup. Featuring an easy-to-read large wraparound Panorama window water level gauge and a single push button dispensing system for convenience, this boiler is a kitchen accessory you'll use every day. Chenhao Greentech Direct specialize in presenting good products for home living . 1.Max capacity 1.5Q,110V 600W . 2.Our products quality is good , welcome you contact us for any problem of our products . You will believe us after try. Amazon policy protect buyer very well ,most seller know it . Inside layer is made from Food grade 304 stainless steel, 304 Food Grade Stainless Steel inner pot,phenolic resin safe hull,Telpered glass lid . 3.Multi-Function: cooking noodles, boiling water and egg ,available for one person. 4.Convenient: Very convenient to cook and eat in dormitory for students, cook easy even if no kitchen room and no natural gas . It is also a good travel pot. 5.How to clean after long time use : After use for long period , maybe produce rusty pots on the bottom of the pot, pls don't worry about it, and it is not product quality problem, just because of the local water, you can use the vinegar to clean it. 1. Key parameter: 1.5L 110V 600W, with American plug, very good use in American ,available for 1-2 persons, very convenient as travel pot . 2. Our products quality is good , we welcome you contact us for any problem of our products . You will believe us after try . Inside layer is made from Food grade 304 stainless steel, can not be taken out to clean . 3. Multi-functional :Cook noodles, boil eggs and water, also can use as Shabu Shabu Hotpot. It is also a good gift for college students . 4. Electric heat, it make you cook easy even if no kitchen room and gas, but need electric power. 5. After use: Before cleaning, please unplug the power plug and let the pot cool. Do not use the steel ball when washing, please use a soft cloth, otherwise it will scratch the non- stick layer. Please read the manual book carefully before use and keep it well for future reference. Please send us feedback , if you meet any problem with our pot , we will do our best solve for you . 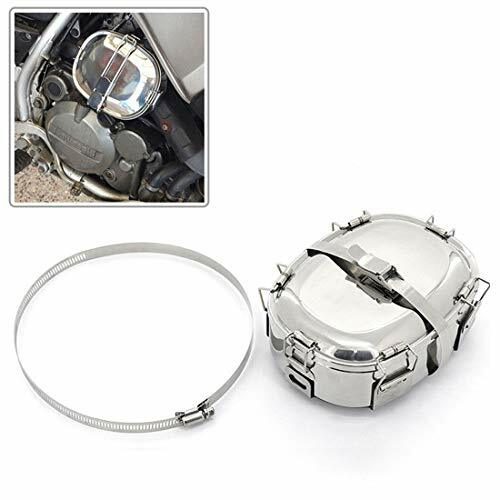 Made from food grade plastic and 304 stainless steel, it is of high quality and safe to use. 1.2L capacity, power 450W, suitable for the use of student dormitory apartments, low power, safe use of electricity, enough for 1-2 people. Multi-functional mini electric skillet, Can be used for porridge, cooking noodles, steamed eggs, soup, hot milk, cooking dumplings, making hot pot, etc. One-button operation, simple and fast, 110V voltage, American plug, make it more convenient for you to use. Note: When there is no water or other things in the pot, it will automatically power off to ensure safety. In addition, since it is a one-piece pan, cleaning can be troublesome. The case is made of synthetic leather, sturdy and durable. Unique accessories for andriod phone. Let your typing be more convenient and make your hand free to community to other with video. This keyboard case perfectly fit for Android phone in 4.2 '' -6.5 '' with OTG. Compatible model: For Android phone With OTG, Material:Synthetic Leather, Plastic, Connector: Micro USB, Type: Flip Case, Style: Keyboard Holster. Keyboard type: QWER Write Keybord , Conection: Micro USB jack. Compatible with: for Samsung Galaxy full range , for Xiaomi most range, for Doogee full range, for Huawei (Micro USB interface), for HTC , for Meizu ect. Professional design, scientific and rational, easy to use. Double side shabu shabu, you can modulate two tastes depends on your family need, provides you a warm dinner. 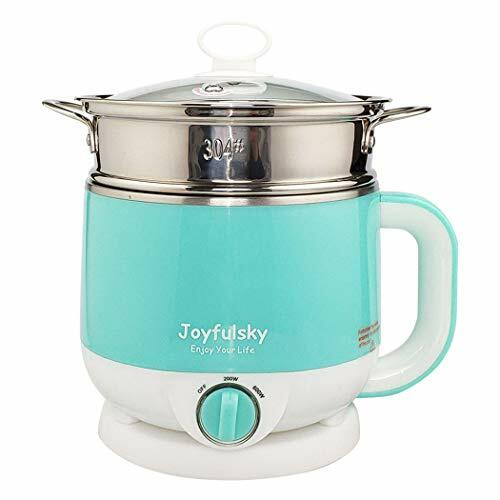 Easy to clean as stainless steel material, durable and easy to wash.
Also applications for induction cooker, gas furnace, electric furnace, ceramic hob; A must kitchen tool for winter with your family. The extra-thick stainless steel hot pot is extremely strong and durable. 100% food grade silicone material, stainless steel base easy for clean, is not susceptible rust. When heating plate temperature is too high, it will power off automatically to ensure safety, takes less time than on the stove. Features you can fold the electric skillet down, and it does not loosen after being clamped, takes less space Ideal for campsites. It is designed with multiple temperature adjustment levels to adapt different need to different temperatures. Voltage: Dual voltage, universal voltage of 100V-240V, it is applicable to many countries and regions around the world.